Fat Boy McMaster is a hopeless heavyweight boxer, who has somehow managed to become the champion of Ireland. His devious manager has set up a St Patrick's Day fight in New York against Mike Tyson, and he wants journalist Dan Starkey to write about it. 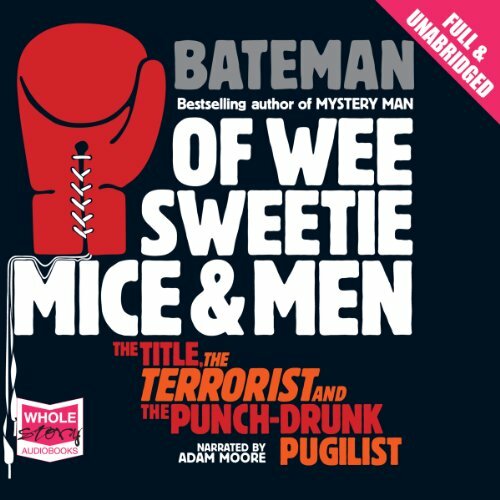 Colin Bateman can't go wrong, especially when narrated by Adam Moore. Great story and engaging narration.